Extra-Strength Cleanse, Detox & Colon Flush, for Quick Results! Get Ready for That Big Day! Are tired of feeling heavy, bloated & sluggish? Would you like to experience the many health benefits of colon cleansing, but just don't have the time to commit to a long and complicated cleansing program? 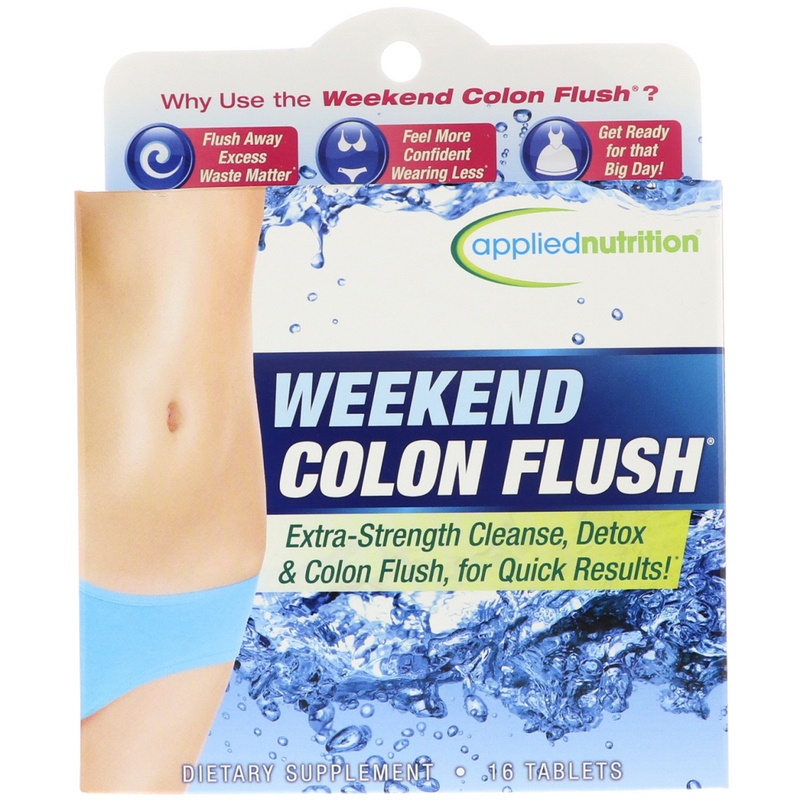 Now you can get the best of both worlds with the Weekend Colon Flush. This extra strength formula will help you eliminate up to several pounds of waste matter...in just 3 days! This specialized blend of herbs is designed to promote the elimination of waste and toxins from your colon that may be weighing you down. In just one weekend, you can feel lighter and cleaner inside. 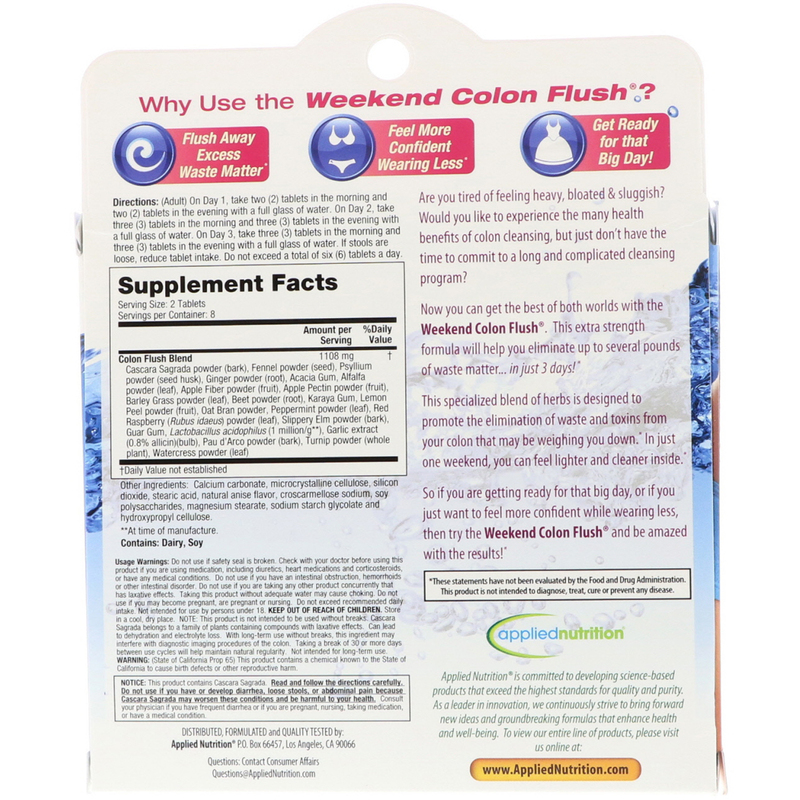 So if you are getting ready for that big day, or if you just want to feel more confident while wearing less, then try the Weekend Colon Flush and be amazed with the results! 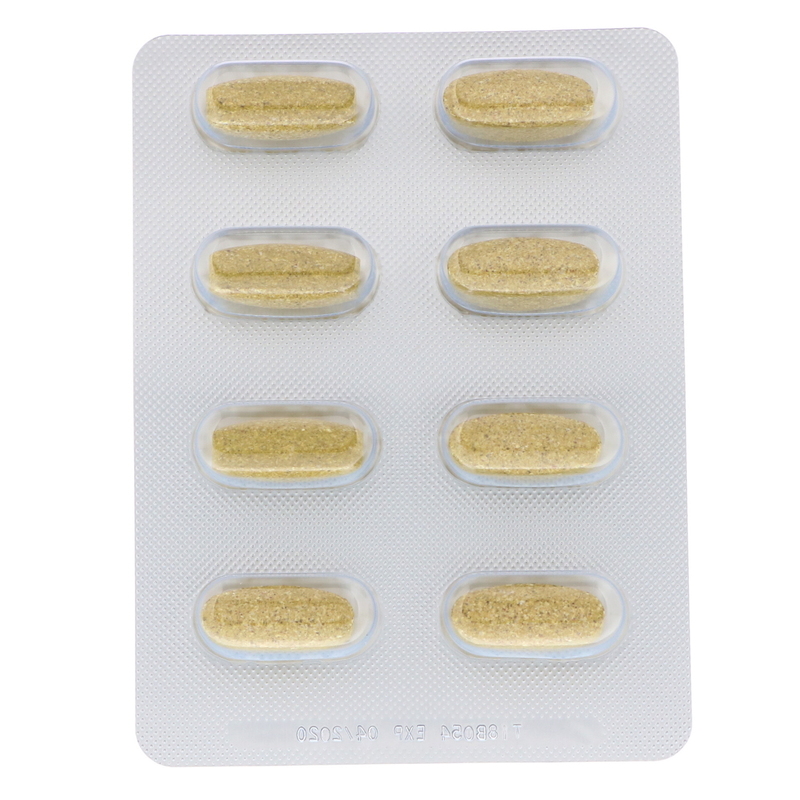 Calcium carbonate, microcrystalline cellulose, silicon dioxide, stearic acid, natural anise flavor, croscarmellose sodium, soy polysaccharides, magnesium stearate, sodium starch glycolate and hydroxypropyl cellulose.